Mr Wood has worked with a small group of Saltburn Primary pupils to produce some short videos aiming to help fellow pupils, and even parents, with maths work. 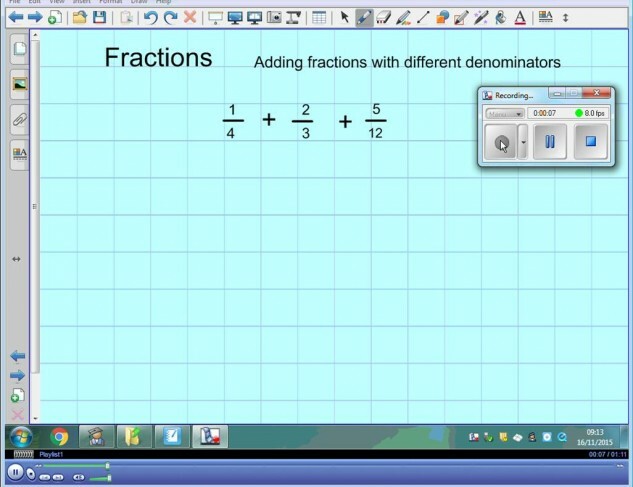 The videos show how to carry out a selection of problems using maths methods through pupils’ voices talking the audience through a screen shot demonstration. They are currently only available on our Facebook page – Saltburn Learning Campus – though we hope to upload them onto the Primary section of the website under ‘useful information’. We hope pupils and those helping them with their work can use the videos to full advantage, ultimately improving their maths skills.